Reprint. Originally published: 1969. Contents: Time and the Conways - I have been here before - An inspector calls - The linden tree. 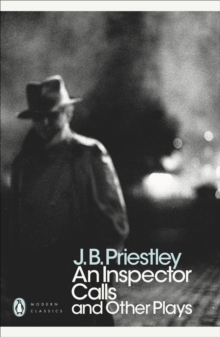 "An inspector calls", the title play in this collection, was written inside a week in 1944. Inspector Goole, investigating a girl's death, calls on the Birlings, an outwardly virtuous household.